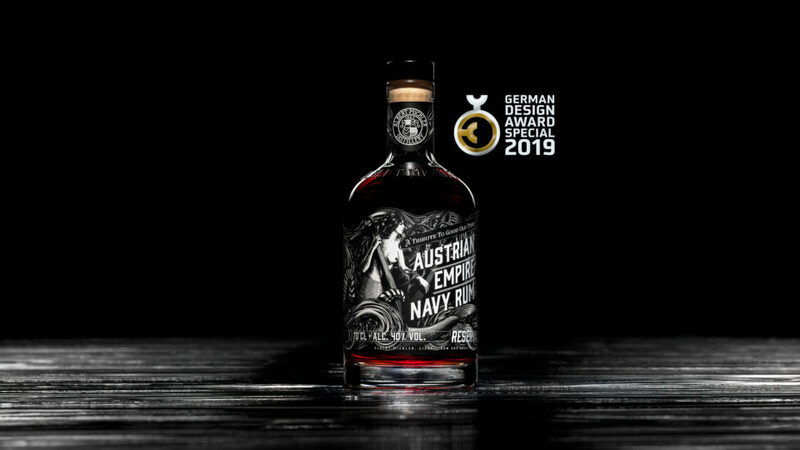 Consists of different kinds of Rum and different unique personalities, created by world-famous Rum Master Blenders from the Dominican Republic, Guatemale, Barbados and France. It is one of the oldest distilleries and rum warehouses in the Austrian Silesia. 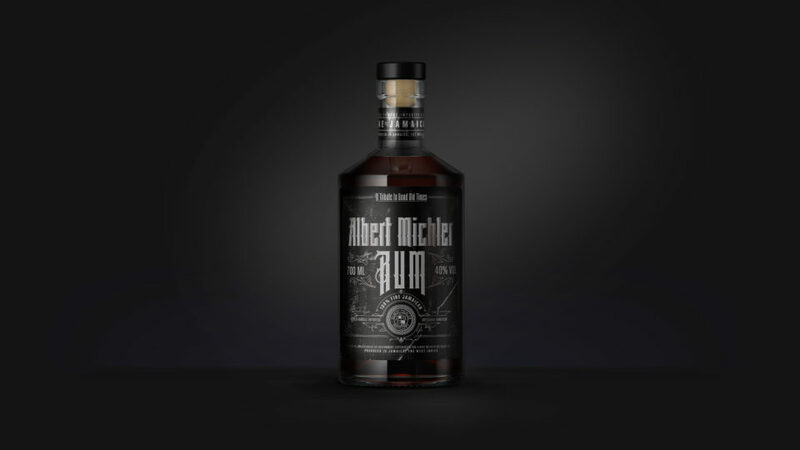 Albert Michler was supplier for rums in the imperial and royal court and Austro Hungarian Imperial Navy. 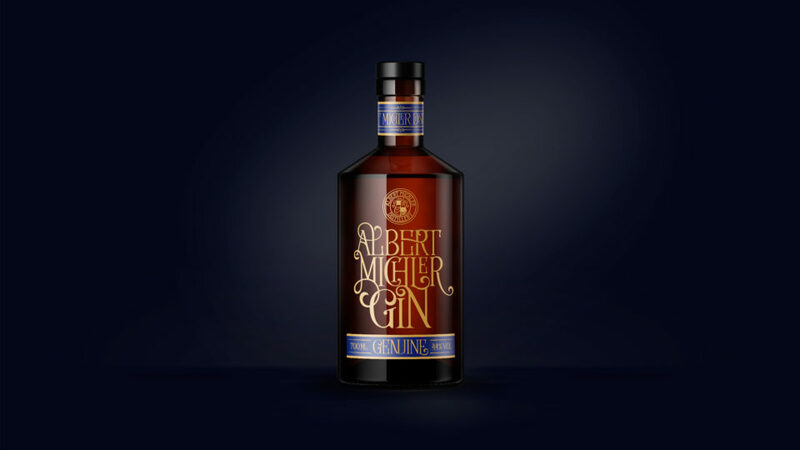 Albert Michler offers 3 unique types of gin: Genuine (blue), Green (cucumber flavoured) and Orange (orange flavoured). Absinthe has always been known as a drink of bohemians and artists not only in Paris. 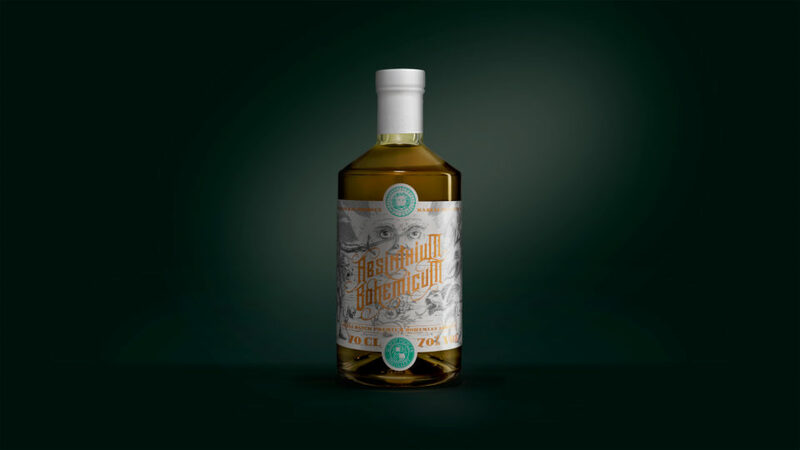 Our absinthe “Absinthium Bohemicum” was created in a process of slow distillation of selected herbs from Silesian mountains including wormwood (Artemisia absinthium) and mugwort Pontus (Artemisia pontica).